If you’re considering cruising down one of the UK’s beautiful inland waterways for your next holiday, then look no further. Whether you want to relax and take in constantly changing views of the British countryside or spend your afternoons spotting a variety of Britain’s birds, then there’s no better way to do it than from the comfort of a canal boat. If you’re looking for inspiration for your next destination, we’ve done the research for you and come up with our top 10 UK canals. 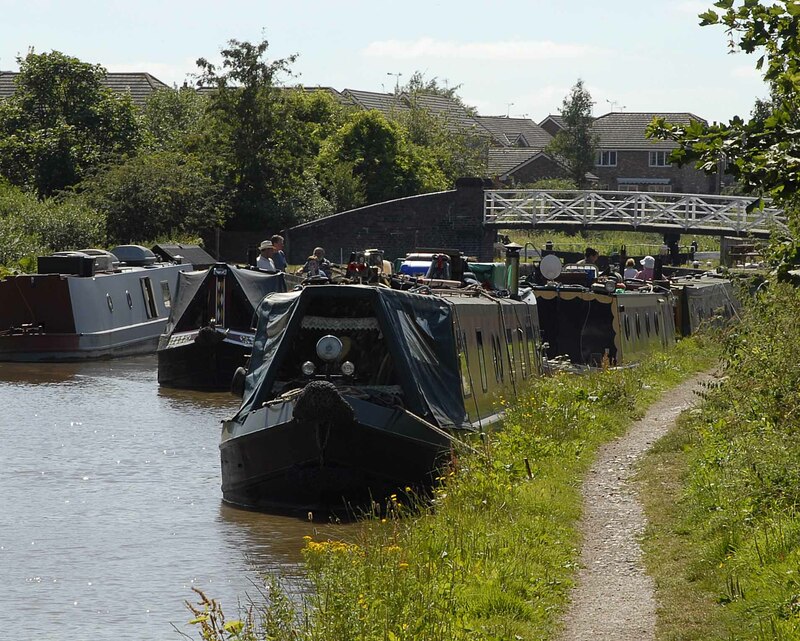 Head up to the north west of England and spend a week cruising this circular canal route. 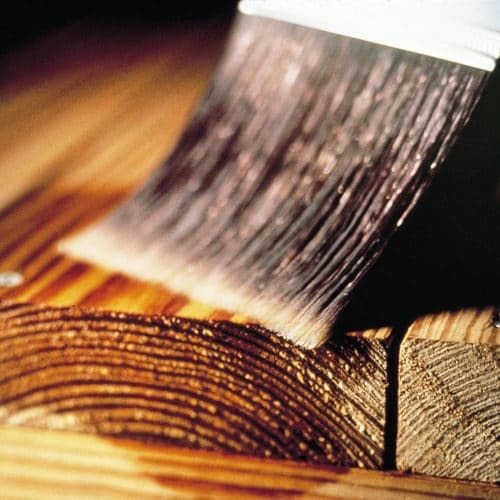 At just under 100 miles long, there’s no chance of you getting bored! 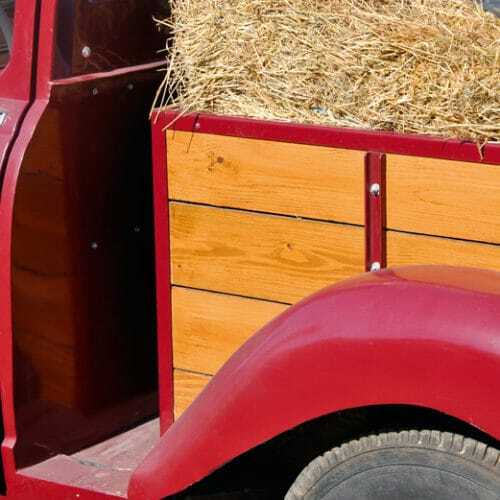 You’ll pass through a variety of different landscapes, from the metropolis of Manchester city centre to the magnificent landscape of the Peak District. What’s more, you’ll be able to spend time spotting the variety of different types of wildlife which call this canal their home. Plus, as you start and end your journey at the same place, there’s no need to worry about pick-up and drop-off of cars. This is our top pick for lovers of the English countryside. 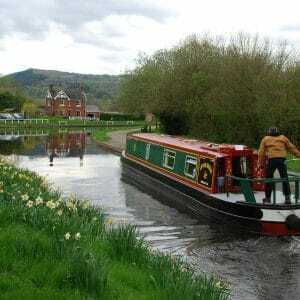 As you cruise along this 87-mile long canal, you can soak in the views of traditional villages and open countryside. You’ll pass through the Cotswolds and get the chance to visit one of England’s most beautiful cities, Bath, by boat. There are also a number of pubs dotted along the canal, including one which used to be a 12th-century monastery, so there are plenty of opportunities to stop and admire your canal boat, with a chilled drink in your hand. 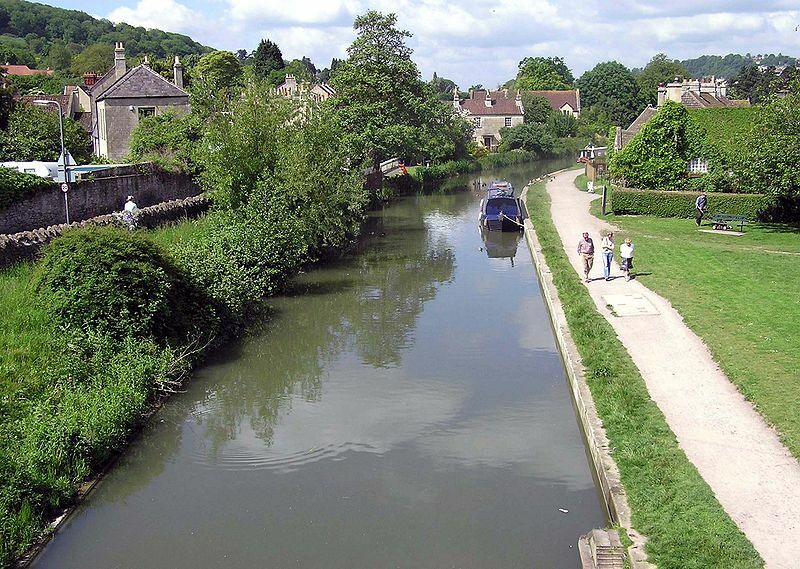 If gliding from one pub to the next down a gentle waterway sounds like your idea of heaven, then the Oxford Canal is the one for you. Add to this the opportunity to wind through beautiful landscapes from your starting point in the historic city of Oxford and that is why this canal came in at our number 3 spot. Keep an eye out for endangered wildlife, including the European water vole. 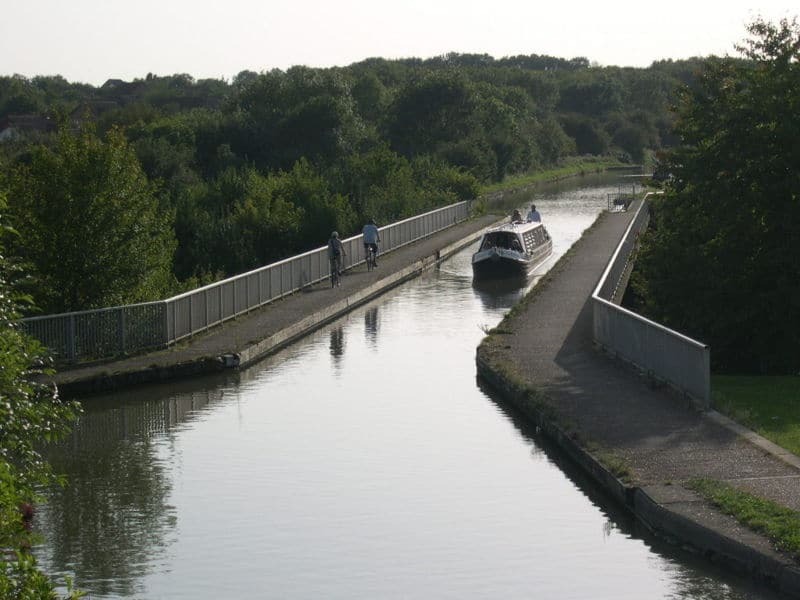 The UK’s longest canal, the Grand Union Canal is a unique way to see London. As you cruise along this canal, you will pass through the heart of the capital, then on up to Birmingham through rolling countryside and tranquil villages. If you choose to travel along this canal, you won’t need to make a choice between city and country, as you can have both! If you’re a nature lover, this canal could be your ideal choice for a summer getaway. 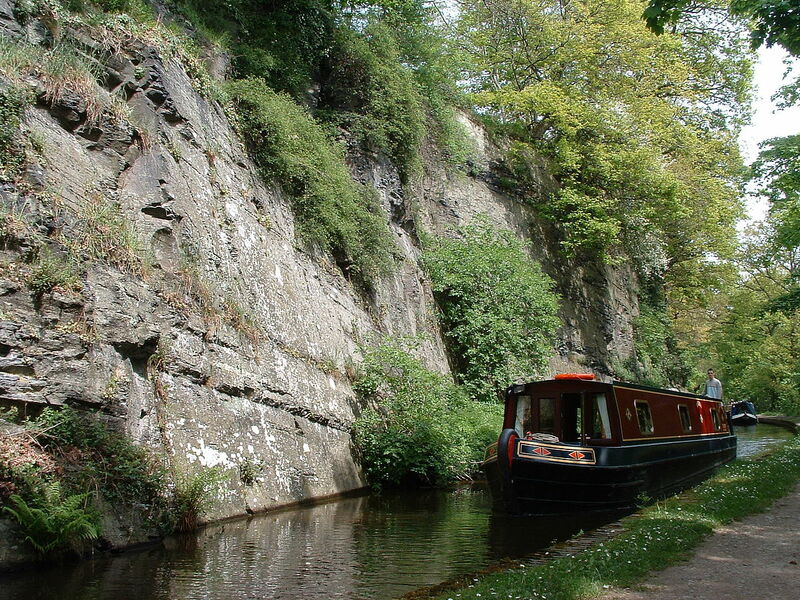 With 35 miles of countryside to cruise along, through the Brecon Beacons National Park where you can admire stunning views of the mountains from your boat, you’ll always have something beautiful to look at. Plus, as there are electric narrowboats to hire, rather than diesel and the speed limit is only 2mph. 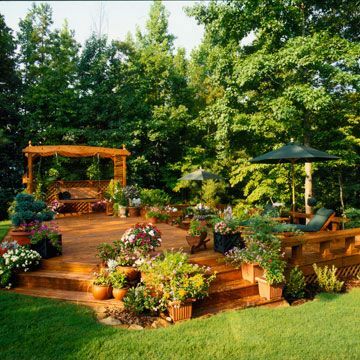 Compared the normal 4mph, you can spend more time admiring the special landscape which surrounds you, in peace. If you have a head for heights, then this is the canal for you. Part of the journey includes passing over the Pontcysyllte Aqueduct, which crosses the River Dee. At 38 metres high and no barrier on one side, you’ll get beautiful views of the valley, if you can bear to look. 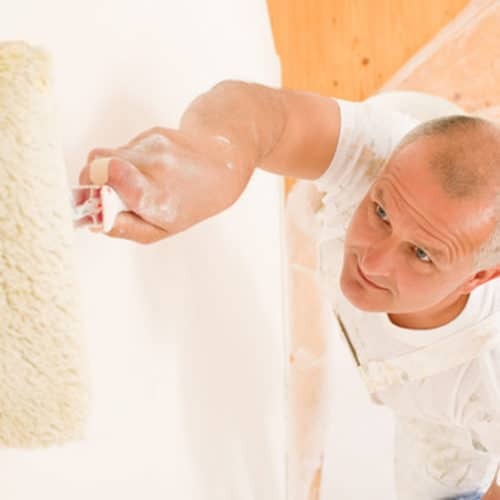 Some say that you will feel as if you are floating above the earth. 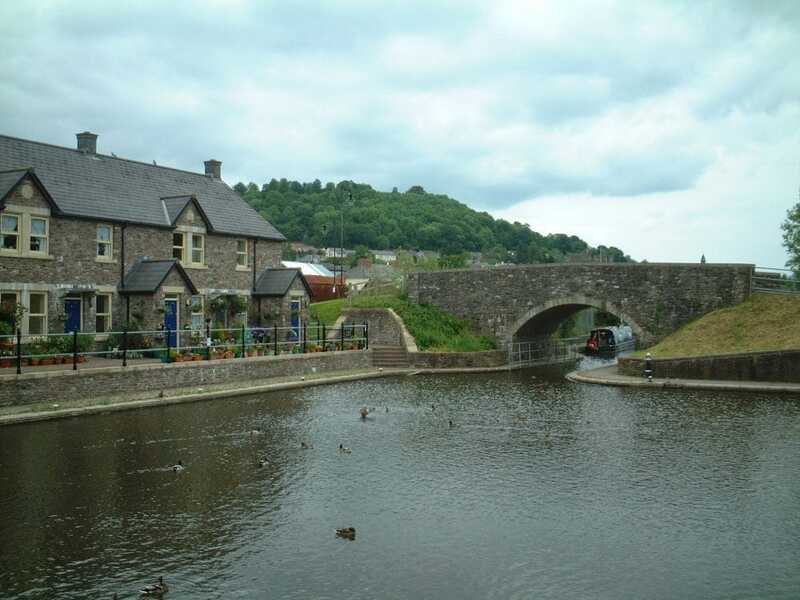 You’ll also cruise through the picturesque countryside and get to see a steam railway. Sounds good to us! 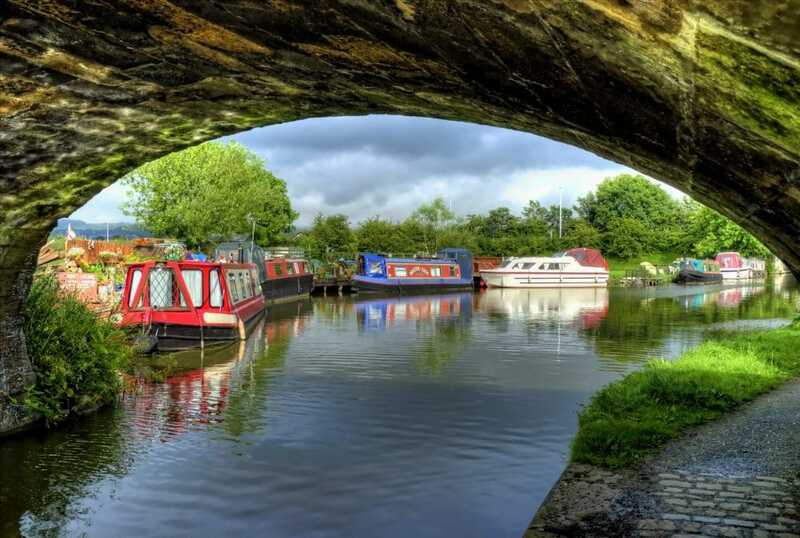 If your idea of a canal trip includes relaxation in complete tranquillity, then look no further than the Lancaster Canal. You won’t be far from the sea when meandering along this canal, so you can spend your time spotting a real variety of wildlife. 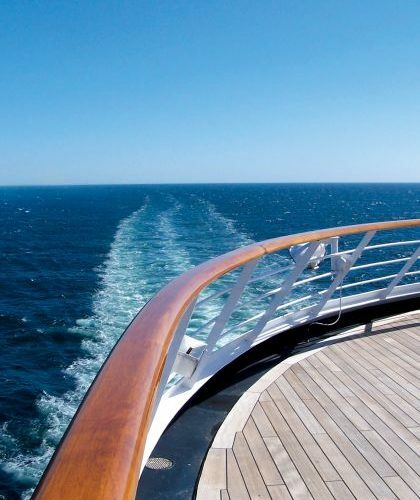 Even better, it’s 41 miles of lock-free cruising, so you can just sit back and relax. That’s the longest lock-free stretch of manmade waterway in the UK. If you’re after a city break, there’s no what better way to see Birmingham than from the water. Enjoy the contrasting cityscape of old factories next to modern bars from the comfort of your canal boat. 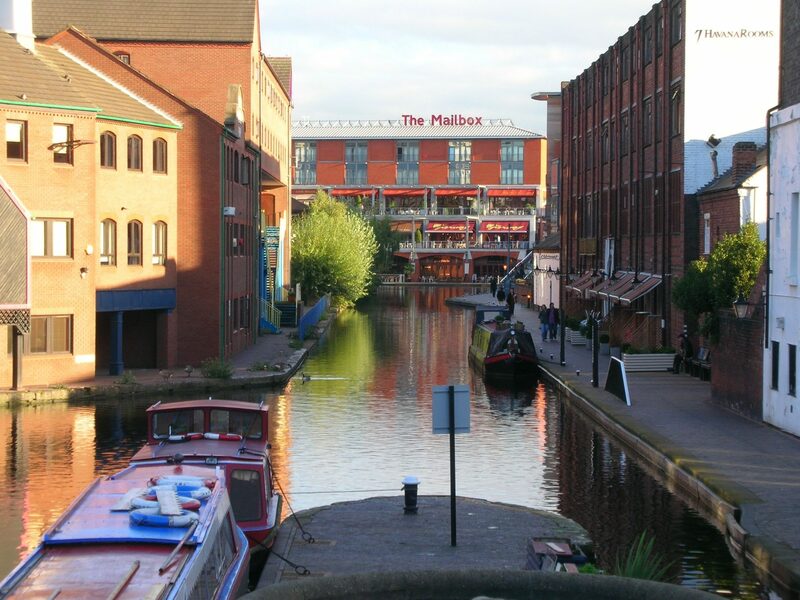 Moor at Gas Street Basin and enjoy Birmingham’s range of museums and restaurants. Or why not go for a night out at the theatre? What’s more, Birmingham boasts more miles of canals than Venice. You can’t say fairer than that. 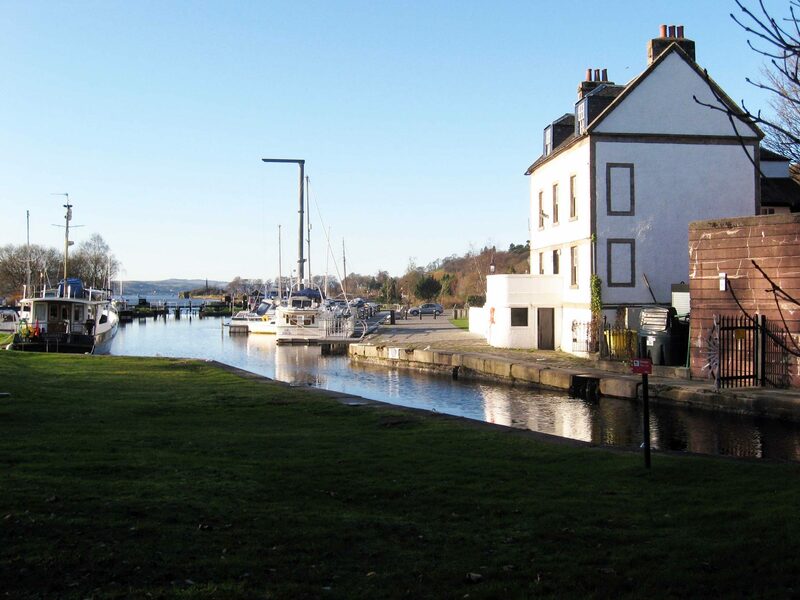 No ‘top UK canals’ list would be complete without a visit to Scotland. The Forth & Clyde and Union canals go all the way from Glasgow to Edinburgh and include three aqueducts and a whole load of beautiful Scottish countryside in-between. There’s also a rotating boat lift, the Falkirk Wheel, which has to be seen to be believed. 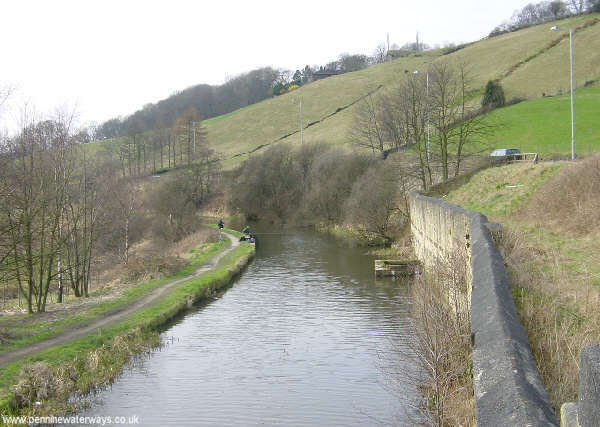 Last on our top 10 UK canals list, is the South Pennine Ring. Cross through the Pennines on a 70-mile circular route, taking in the breathtaking scenery as you go. As well as the wonderful views, you’ll also get to pass through the famous Standedge Tunnel, the UK’s longest canal tunnel at just over 3 miles long. This tunnel also boasts more than its fair share of highs and lows, as it’s 636 feet underground at its deepest and 643 feet above sea level at its highest point. Beware though, there are a whopping 197 locks to navigate on this route! 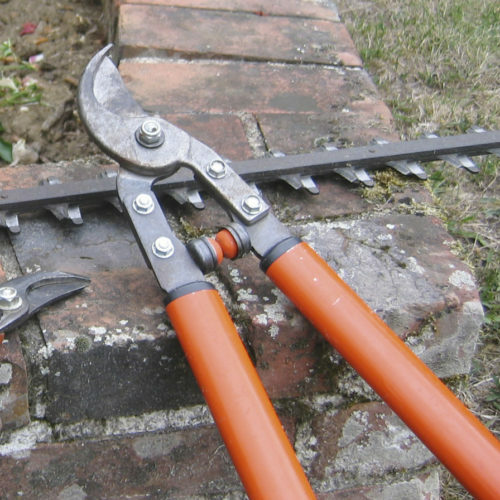 It does make it ideal for more experienced canal enthusiasts who are looking for a challenge though. 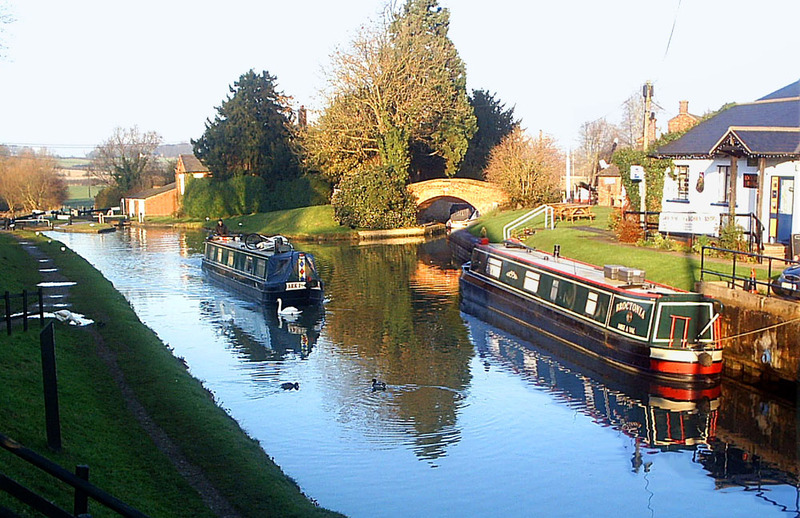 Britain has over 2,000 miles of navigable inland waterways to suit all holiday requirements. Whether you’re looking for a city break on the Worcester & Birmingham canal or a hair-raising experience boating over the Pontcysyllte Aqueduct, we can assure you that you will not be disappointed.